Our purpose first and foremost is to promote Hispanic culture among the student body at Texas Tech University, the Lubbock community, and surrounding areas. Furthermore, to recruit, mentor, provide leadership support and opportunities of socialization, and to promote community service among prospective and current students. 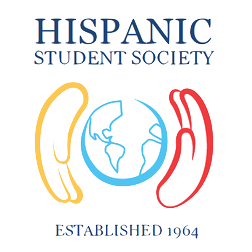 Whether here to specifically find information about our organization or just browsing, we thank you for stopping by and encourage you to take this opportunity to browse the site and learn more about the Hispanic Student Society.